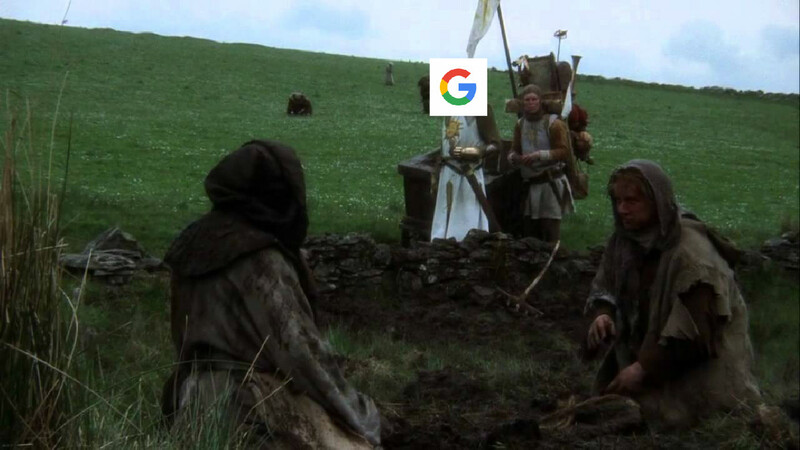 As our lives become ever more integrated with the internet, our relationship with the platforms we use is becoming more and more like that of serfdom, seen in the middle ages. Listen to my SoundCloud post which speaks a little more about iFeudalism and ‘walled gardens’. I guess that bigger really is better, or at least that’s what we’re seeing in the when we talk about the ‘long-tail’ effect. The theory was first proposed by Chris Anderson in an article for Wired Magazine in 2004. To compete in a market place like the entertainment industry, businesses who are offering larger amounts of niche information and products are in many instances coming out on top. Bookstores are a wonderful example for this as we are seeing them slowly decline in relevancy and popularity. ‘Brick and mortar’ bookstores only have a limited amount of shelf space, and to maximise sales they use a strategy of stocking and selling the most popular titles at that point in time. However, due to their near limitless warehousing sites like Amazon are able to cater for the ‘long-tail’ market by aggregating and offering a massive amount of content that is more appealing to the interests of many niche groups. The total amount of sales in these many niche markets will always be higher than that of the smaller group of ‘popular’ books.